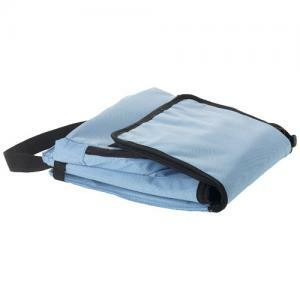 Stockholm foldable cooler bag. 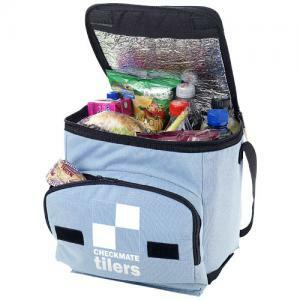 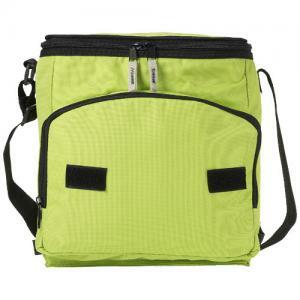 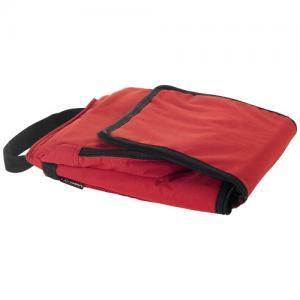 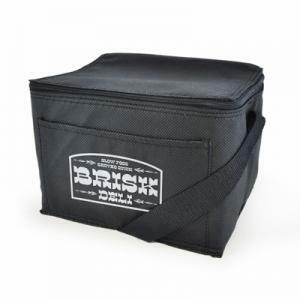 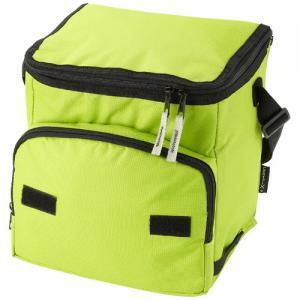 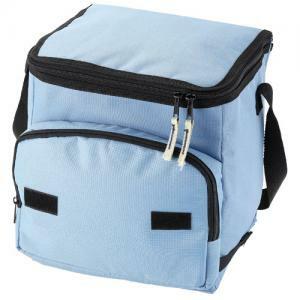 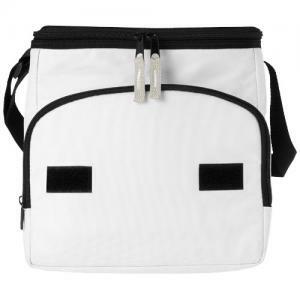 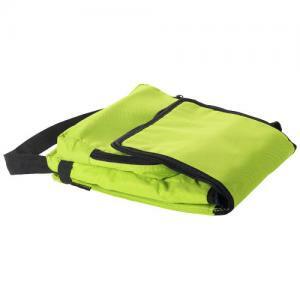 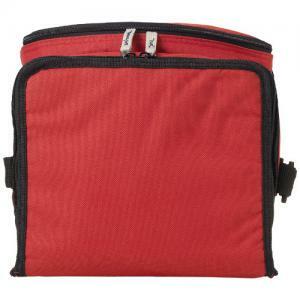 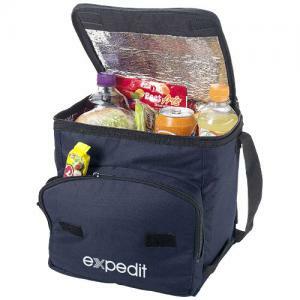 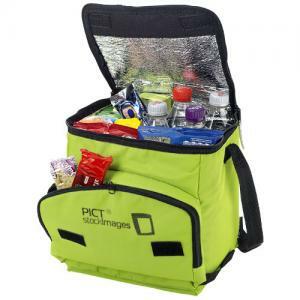 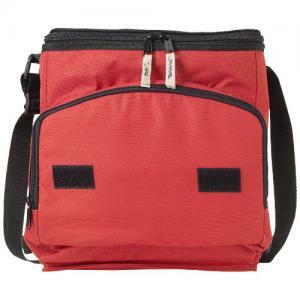 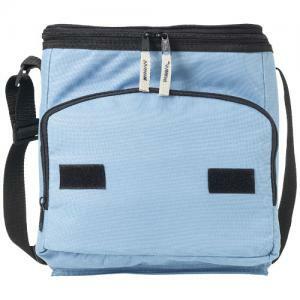 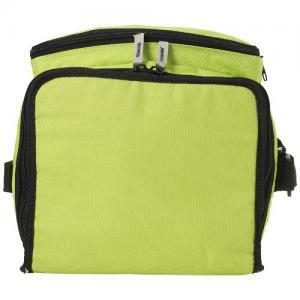 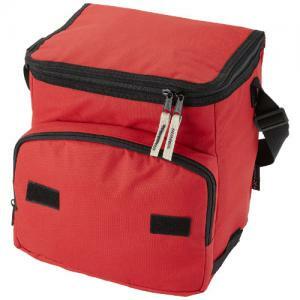 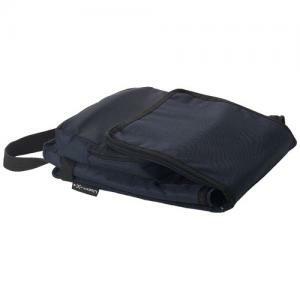 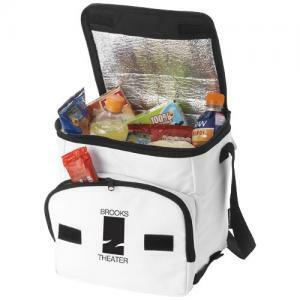 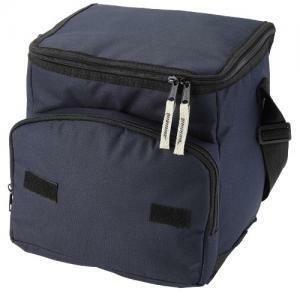 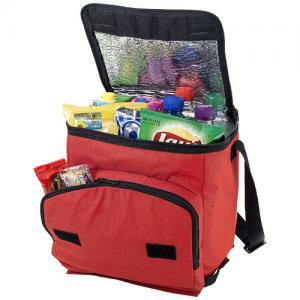 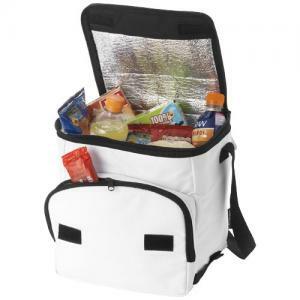 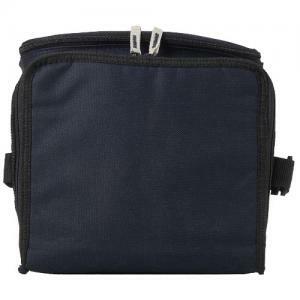 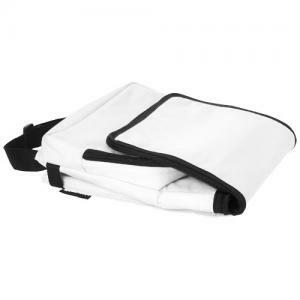 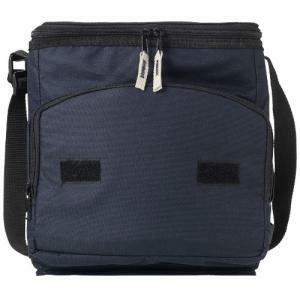 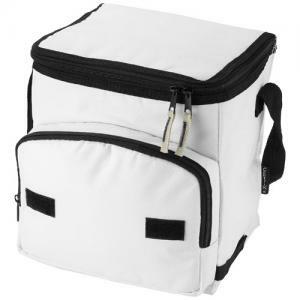 Foldable cooler bag with front pocket. 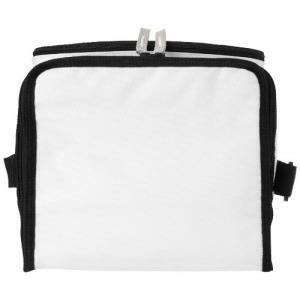 To order an unprinted Stockholm foldable cooler bag, please complete the details below.